Located in between Dunwoody Club Drive, North Peachtree Road, and Mt. Vernon Road, Brooke Farm features two-story traditional homes that were built in the mid-80s. Homes in Brook Farm are mostly traditional style, with either all-brick or stucco exteriors with two-story entries and large, landscaped front and back yards. Floor plans start at 3 bedroom, 2.5 bathrooms, but go up to 5+ beds with 4.5+ baths, especially in larger homes with finished basements. 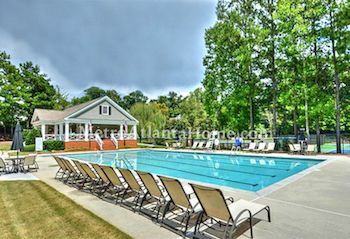 Brooke Farm has an active homeowners association and features amenities such as a club house, swimming pool, and tennis courts. 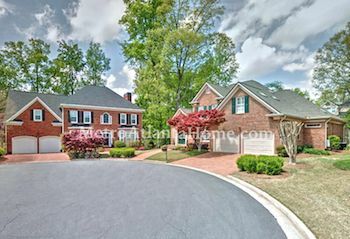 Brooke Farm is ideally located in the Kingsley Elementary, Peachtree Middle, and Dunwoody High district and within easy driving distance to local parks, recreation, shops, and restaurants. GA-400, I-85, and I-285 are within close proximity, as well.